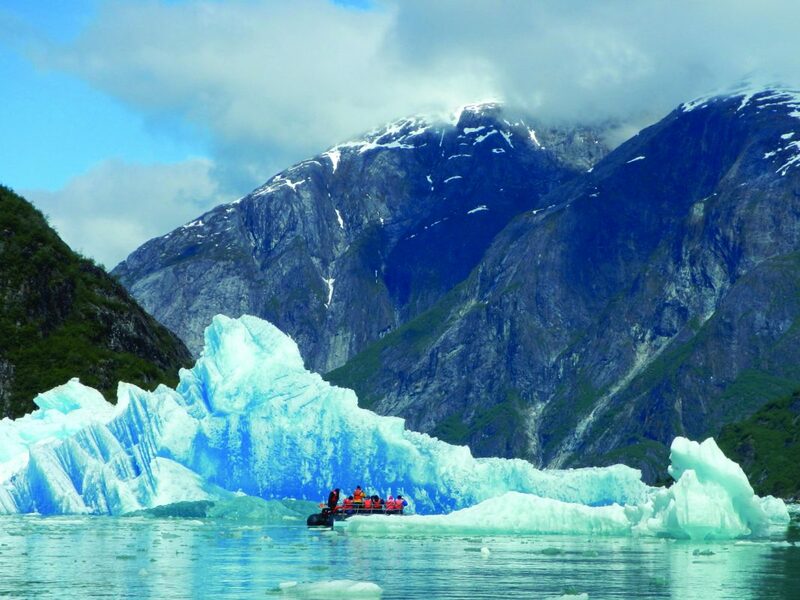 AdventureSmith Explorations has debuted a new 18-day excursion in Alaska that explores three national parks, including Glacier Bay. It’s untamed, expansive and wild. As it invigorates you, Alaska takes your breath away. 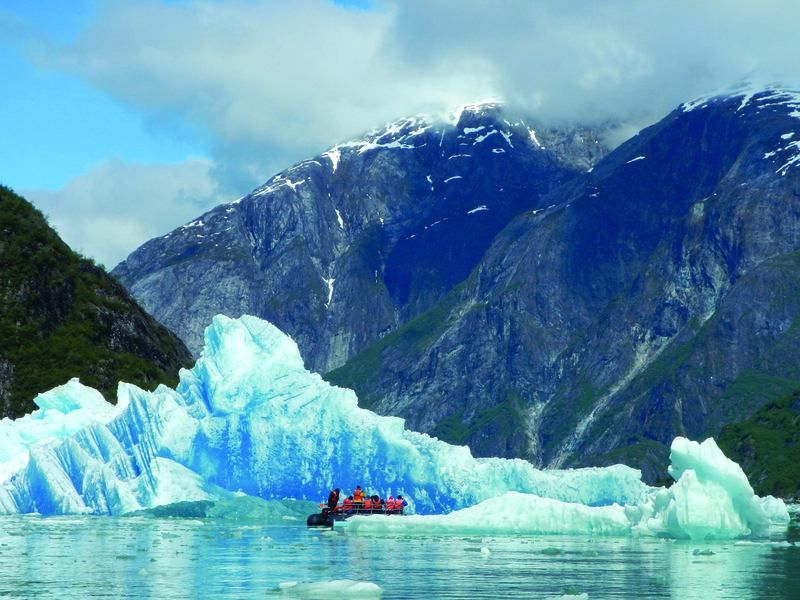 UnCruise Adventures will be adding more product by bringing the 88-passenger S.S. Legacy back to its Alaska cruise schedule in addition to seven new itineraries. The line will also be adding Haines as a new port of call, where passengers will be able to go hiking, biking, and learn about the local Alaska culture. One of the itineraries available on the S.S. Legacy puts the spotlight on wellness: the 7-night Glacier Bay Small Ship Cruise—Fitness & Yoga. It will feature wellness, mindfulness, and fitness presentations; small group nutrition workshops; beach and on-deck yoga; meditation; guided strength training and fitness sessions, as well as two days in Glacier Bay National Park. 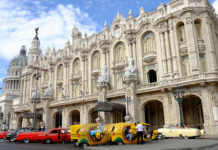 Departures are April 29 and Sept. 2, with rates starting at $3,995 and $4,695, respectively. 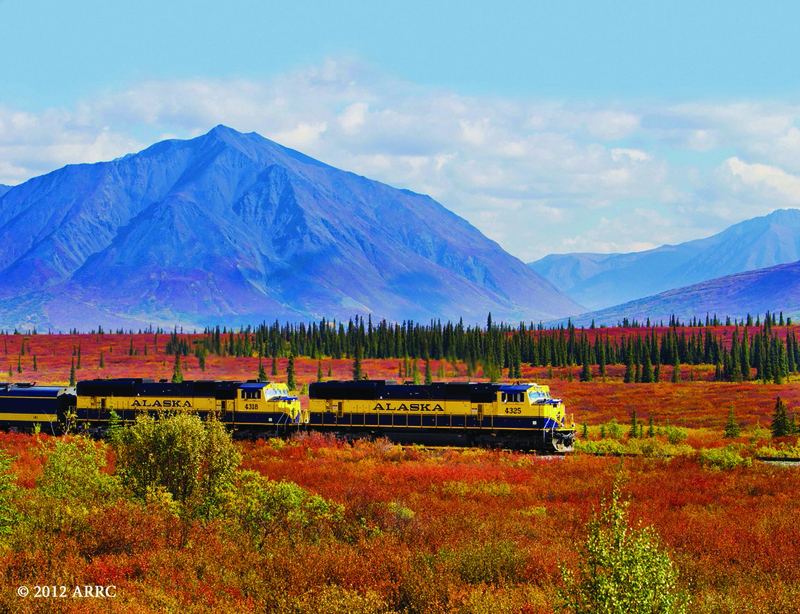 An Alaska Railroad experience is included in many tour options. Taking the national parks exploration even further, AdventureSmith Explorations has debuted the 18-day land/sea Great National Parks of Alaska itinerary. Travelers will visit Glacier Bay National Park multiple times, as well as Kenai Fjords National Park and Denali National Park, where they’ll spend three days sightseeing and wildlife viewing. There’s also an 8-day sailing aboard the 60-guest Wilderness Adventure and rides aboard Alaska Railroad. The first of 13 departures is scheduled for May 26, 2018, and the season’s final embarks Aug. 18, 2018. 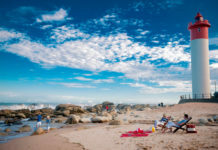 The pp dbl rate starts at $9,695 (per person savings of up to $200 come with the May 26 departure). John Hall’s Alaska has updated its classic Denali Explorer tour and made a shorter version—six days on land and seven at sea—at a lower price point. There are train rides on the Alaska Railroad, accommodations deep in Denali Park, where photo-ops of the Wonder Lake is a highlight, and the opportunity to hang with sled dogs. Tours begin in June and run through September. 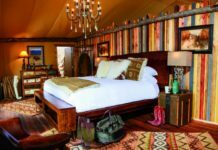 There is an option for a 7-day, land-only tour. Looking further ahead to the 2019 season, Cunard will be sending the Queen Elizabeth to Alaska for the first time in more than 20 years. The visit to Alaska is part of a new 27-night itinerary that sails from Japan to Alaska taking place May 5-31, 2019 and featuring 11 maiden calls. While in Alaska, the ship will visit Kodiak, Anchorage, Juneau, Skagway, Sitka, Icy Strait Point and Ketchikan. Rates start at $4,199. Princess Cruises is adding more sailings to Alaska roundtrip from LA with Ruby Princess and Star Princess, both sailing on a 12-day Inside Passage itinerary in April 2019. Port calls include Juneau, Skagway, Ketchikan, and Victoria, B.C. with scenic cruising of Glacier Bay National Park. And Princess’ Discovery at SEA partnership offers shore excursions exclusively selected by the Discovery and Animal Planet channels. Those include the 3-hour Deadliest Catch Crab Fishermen’s Tour, which puts the spotlight on the world of commercial fishermen and is available while at port in Ketchikan. 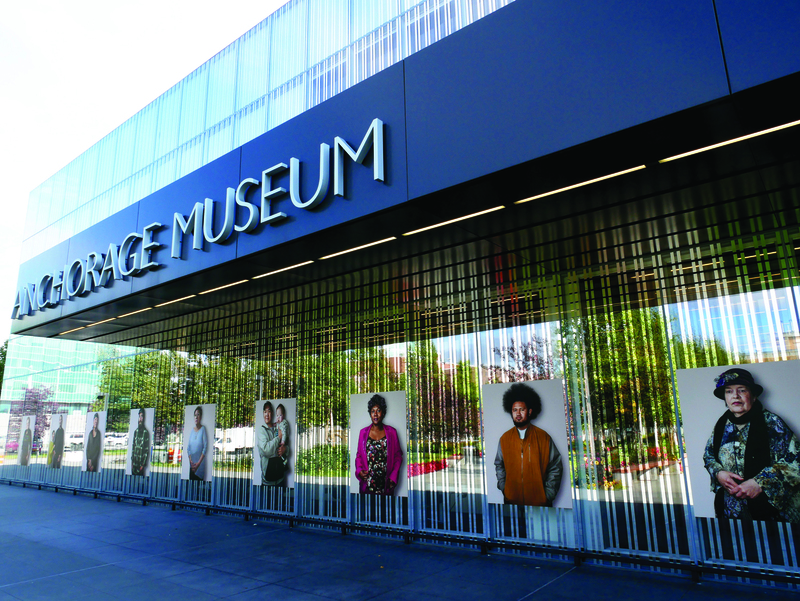 The Anchorage Museum just debuted a major expansion. In spring 2018, the Sheraton Anchorage Hotel will be ready to show off an extensive top-to-bottom renovation. Also in the city, Alaska’s largest museum is even larger after completion of a $24 million expansion. The Anchorage Museum, a formidable space where visitors can spend hours discovering the state’s heritage, added 25,000 sq. ft. of gallery space to display more of the permanent collection publicly. The expansion coincides with a new, permanent Alaska exhibition, chronicling the state’s history from the first Alaskans to contemporary times.